I have been a Girls on the Run Head Coach at Ashlawn Elementary for eleven years. 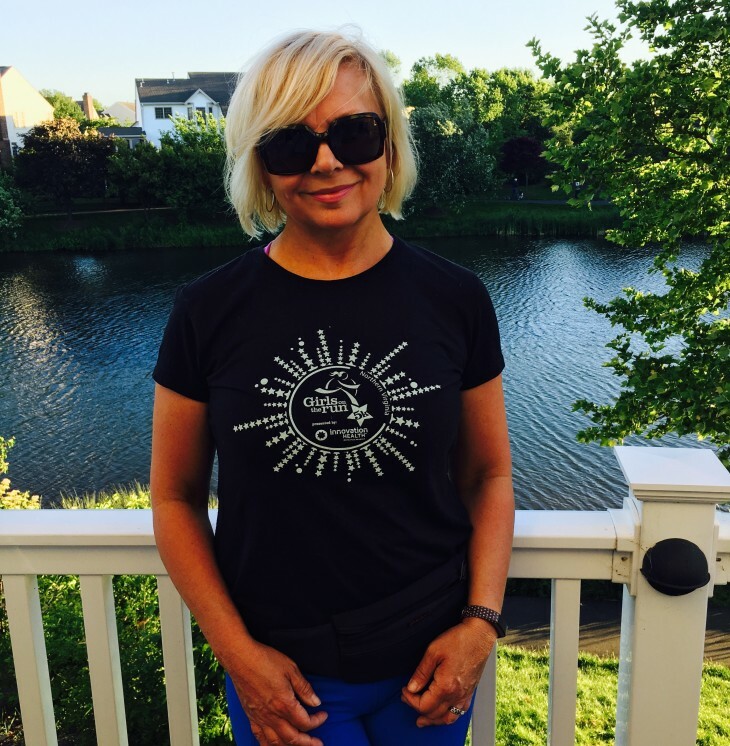 I first became involved with Girls on the Run when a close friend of mine – who was a Coach – asked me to serve as a Buddy Runner for one of her girls in the end of season Girls on the Run 5k. I liked it so much that I applied to start a team at the school where I was – and am still – a teacher. 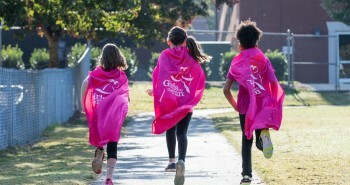 At the time, my daughter was in the fourth grade and she wanted to be a part of Girls on the Run too! It was a great thing for us to do as a mother and daughter. Girls on the Run does an excellent job addressing subjects that are appropriate and equally important to a girl in the target age range. I love that GOTR promotes self-esteem and that running can be an excellent life long tool that will help them along the way. I have so many fond memories from over the years. Especially seeing girls realize that they can run an entire 5k! I have had a few girls come back to school to visit or email (parents, too) who tell me that they are running track in high school or college and that they felt Girls on The Run had a huge impact on them. To me, that is the most gratifying feeling to know that they carry on those lessons learned and that we were able to have a positive impact in influencing the choices that they were making as young adults. My favorite part has always been race day. I always tear up when I see the girls cross the finish line. Many girls can’t believe what they have just accomplished. The expressions on their faces are priceless! 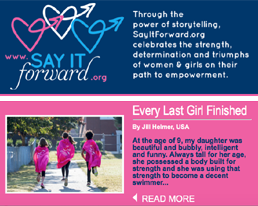 From the time I started coaching with Girls on the Run, I have always said that I wished there was a program like this one when I was growing up. I would have loved to been in such a positive program at that age. I think it would have helped my self-esteem. I loved running as a girl but didn’t have any kind of guidance. I really didn’t run again until I was out of college. I could see that being in a program like this one would have started some healthy habits earlier. Being a part of the program as an adult, I think GOTR helps me to be more positive and remember my “star power.” I play the games, do the relays, run the laps, cheer them on, and laugh with our girls. They keep me young at heart.